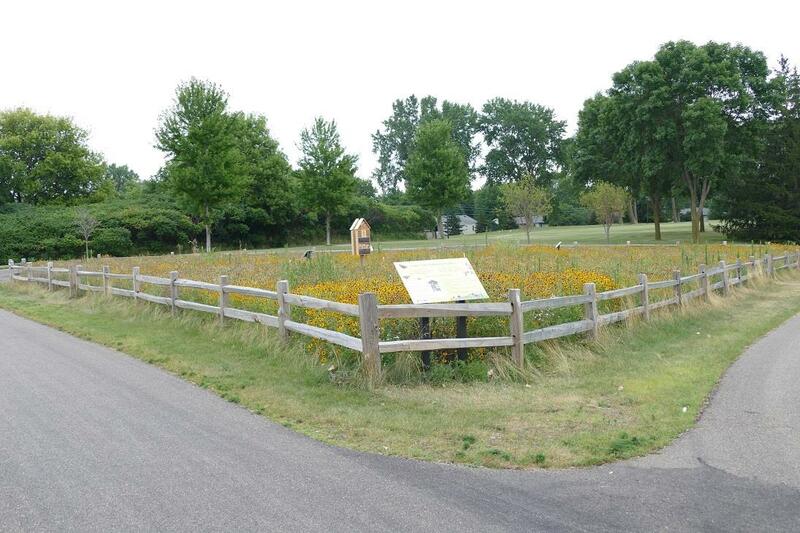 Working with the Lakeville Parks Department, your Lakeville Rotary is supporting with sweat equity & grants - the newest city pollinator park. 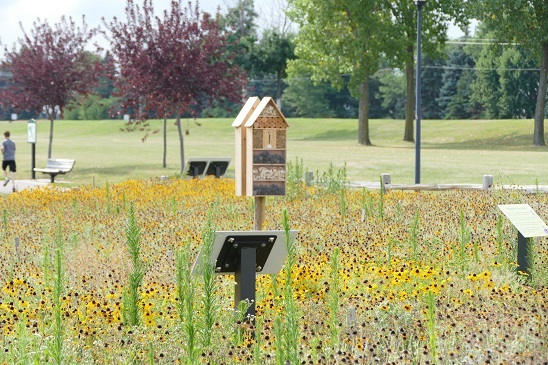 What's a pollinator park and why is it important? Well, insects such as butterflies and honey bees are known as pollinators and are critical to our ecosystem - and their numbers have been dwindling. 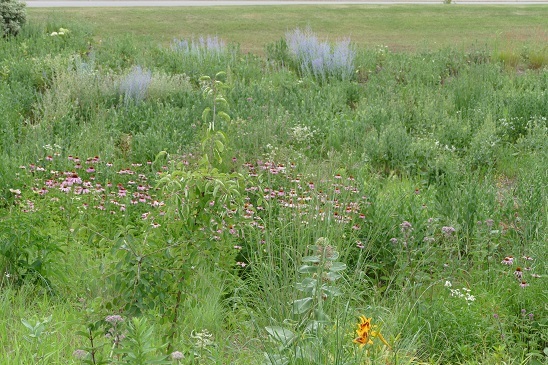 A pollinator park contains several native plants that butterflies and honey bees can use as a food source. Lakeville is smack dab in the middle of the Monarch flyway - as they seasonally migrate to Mexico. The park located within Valley Lake Park will be ready for you and the butterflies to visit next Summer.